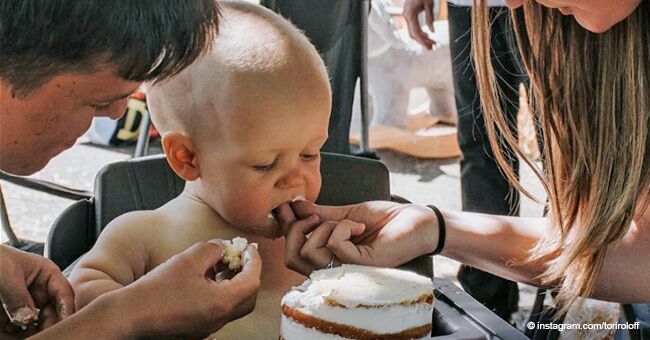 Tori Roloff shared a sweet video of her son, and the Internet is loving it. 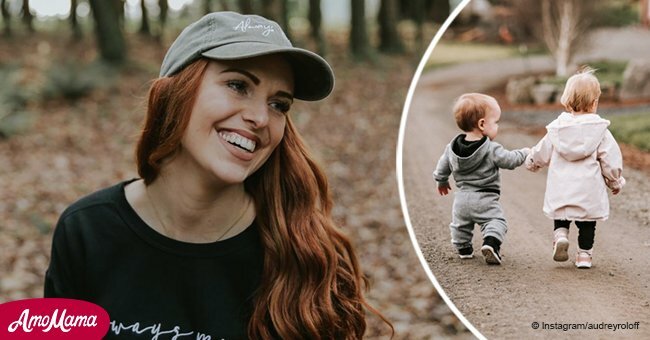 Fans of "Little People Big World" have been gushing over a video Tori Roloff posted on Instagram/toriroloff of her 1-year-old son Jackson dancing on November 3, 2018. The cute video has garnered over 500,000 views and thousands of effusive comments on Baby Jackson's smooth dance moves. "Because everyone says it needs to be permanently on my Insta. You’re welcome, and thank you for loving my kid." Tori Roloff, Instagram/ toriroloff, November 3, 2018. In the video little Jackson, wearing a white t-shirt, red pants and socks happily jives to Bruno Mars's "Uptown Funk." "I love this video!!! Makes me giggle every time. Such dance moves." Baby Jackson is the apple of his mother Tori and his father Zach's eyes, and he is also the first grandson to be born to the Roloff family - though he has since been joined by his baby cousin Ember. Zach, 27 and Tori, 26 met when she started working at the Roloff farm during pumpkin season in 2010 as a greeter. The couple started dating and married on July 25, 2015, on the Roloff farm. Their first child, Jackson Kyle was born on May 12, 2017. Shortly after his birth, the couple announced that the baby had been born with achondroplasia, the same form of dwarfism as his father Zach. Tori and Zach have been very open about their son's condition and the possible challenges his health might face as he grows. Follow us on Twitter Amomama USA to learn more. 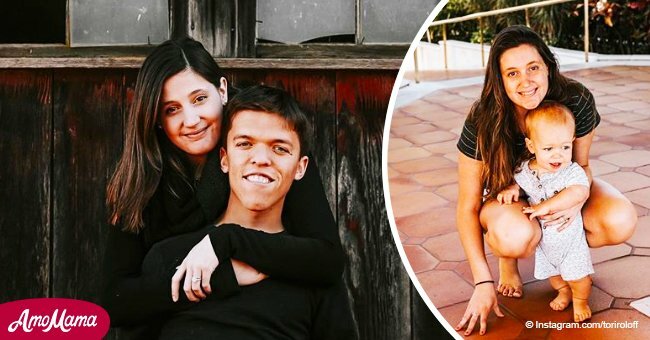 Recently, rumors have been flying among the "Little People Big World" fans that Tori Roloff is expecting a second child. “No, I’m not pregnant. Yes, I love baggy clothes and food. What if I was a woman who couldn’t get pregnant? What if I was a woman who had body image issues?A sking a woman if she’s pregnant can be extremely damaging. Luckily I know when I get asked these questions it’s coming from a place of love." 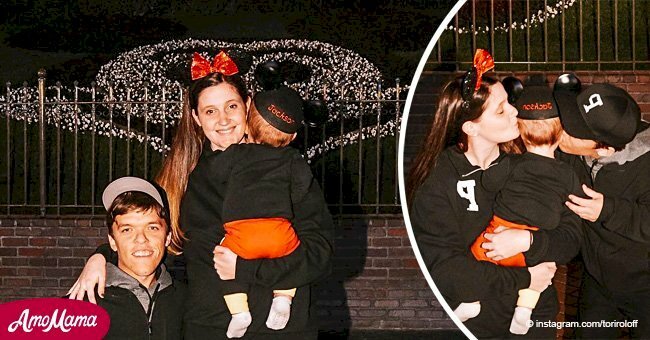 Jackson's mother did relent, saying that she understood that the eagerness to know if she was having another baby "came from a place of love" but reminded fans that a more sensitive or vulnerable woman might have been hurt. 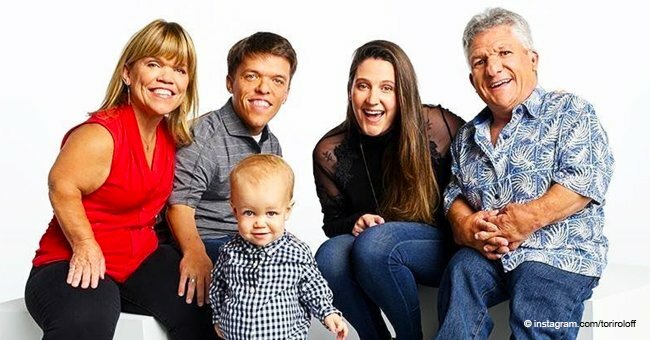 Tori and Zach have signed on for two more seasons of "Little People Big World" to the delight of fans who were saddened when his brother Jeremy left the show.